My wife and I have spent the last few months house hunting. Now that the baby is pushing a year old and is moving all over the place apartment living isn’t working for us anymore, so we are ready to pack up and move to the suburbs. I guess I am officially old. It looks like we’ve found a place, still need to do an inspection and other follow-up, but we’ll hopefully be moving this summer. I hope to keep churning out regular Hoppy Boston posts throughout this transition, but they might be more haphazard and posted at random times. 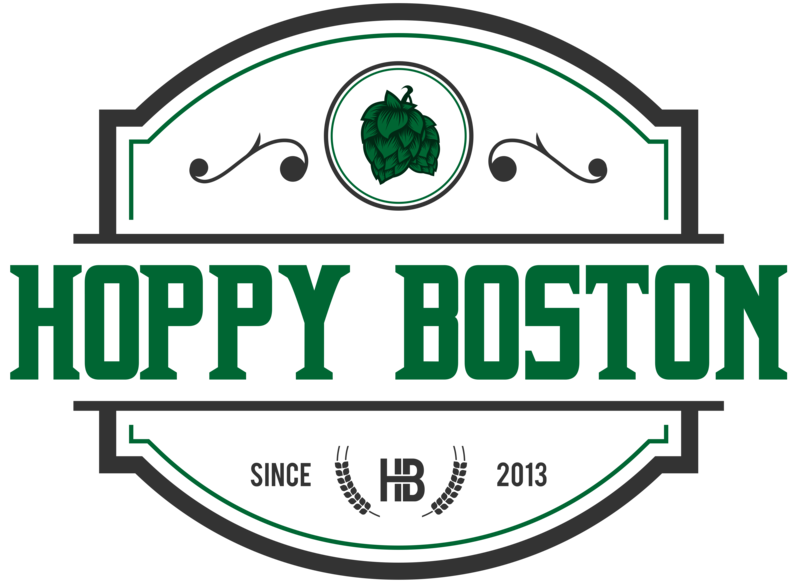 As always, the best way to keep track of new posts is to follow Hoppy Boston on twitter (@HoppyBoston) or Facebook (www.facebook.com/hoppyboston). Thanks! As pale ale month on Hoppy Boston continues I am re-visiting a classic local beer, Ipswich Original Ale. The pale ale style originated in Britian and acts as a good reminder that descriptors like “pale” and “dark” are relative terms. British pale ales were/are lighter in color and hoppier than brown ales and porters, but they are still much more malty and darker than most modern America takes on the style. When smaller US breweries opened in the 1980’s and 90’s many adopted traditional British styles, and thus brewed balanced pale ales. One of these classic beers is Ipswich Original Ale an English pale ale brewed with crystal and pilsner malts along with Nugget and Delta hops. Ipswich Original Ale is available year round on draft and in 12 oz. bottles. Ipswich Original Ale pours a hazy amber with a minimal white head. The scent is a mixture of floral hops along with a little medium-roasted malt. This beer is clearly a British style pale ale, balanced with more malt flavor than many current American takes on the style. The malts add notes of whole grain bread, caramel and biscuits. The hops complement this with hints of cut grass, herbs and pine along with a crisp bitterness. Ipswich Original Ale is medium bodied and easy to drink at 5.4% ABV. The finish is clean with a touch of lingering hop flavor. Ipswich Original Ale is a classic, very different from the hop-bomb beers that dominate the market now but delicious in it’s own right. Hoppy Boston score: 4.0/5.